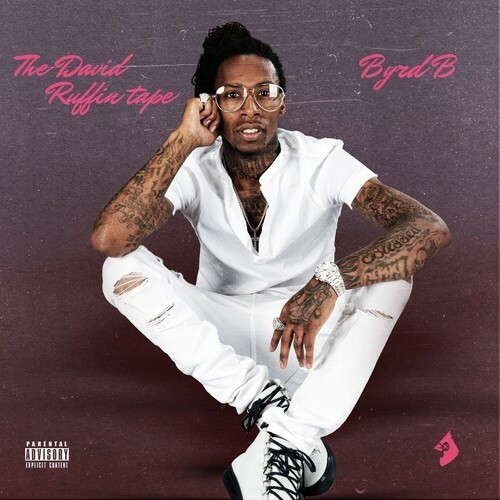 Byrd B - The David Ruffin Tape - DJ S.R. Follow @IndyTapes, @DJ_SR & @iAmByrdB! This **** goin in! Ismell a lil hate!! Dude **** been riding so far i cant **** on em 💯💪🏿 see what this one do?? ?